Refrigerators, ACs and what not, which then get defective or damaged over the time. As a result, they need proper care and also proper services for your precious products. 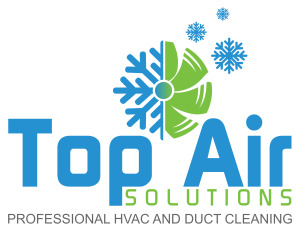 We are Top Air Solutions and work in the areas of Chicago, IL and Addison, IL. We are open from Monday to Saturday, from 8 AM to 8 PM. We offer services such as cleaning, repairing, maintenance, troubleshooting, tune-ups, as well as a replacement when it comes to Air Conditioners - because we want your Air Conditioners to be effective and efficient! We have highly skilled people adept at delivering the best of the services. and that’s why we are here!